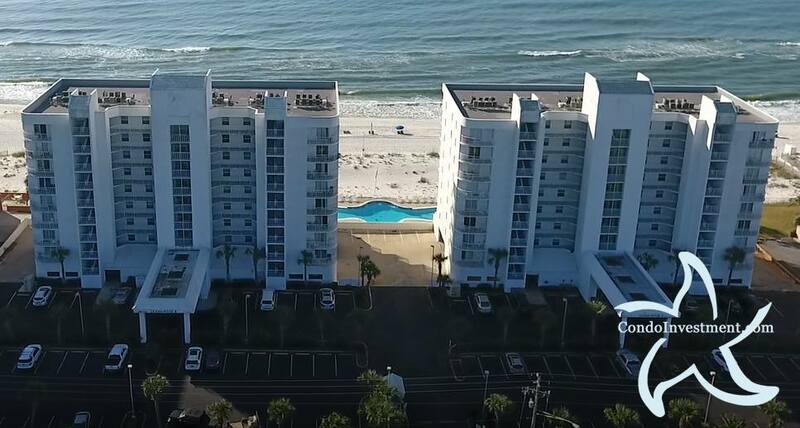 This video will soon be replaced with a new aerial video of Ocean House in the West Beach area of downtown Gulf Shores, AL. The beach is expansive at Ocean House and stretches along the shores of the Gulf of Mexico. Ocean House is a short walk to Bahama Bob’s and the Hangout and several other restaurants. DeSoto’s is a local favorite and serve county-style cooking a block from the beach. For info on Ocean House and all other buildings, visit our Gulf Shores condos for sale page with comprehensive real estate info and plenty of info on every condo in Gulf Shores and Orange Beach.